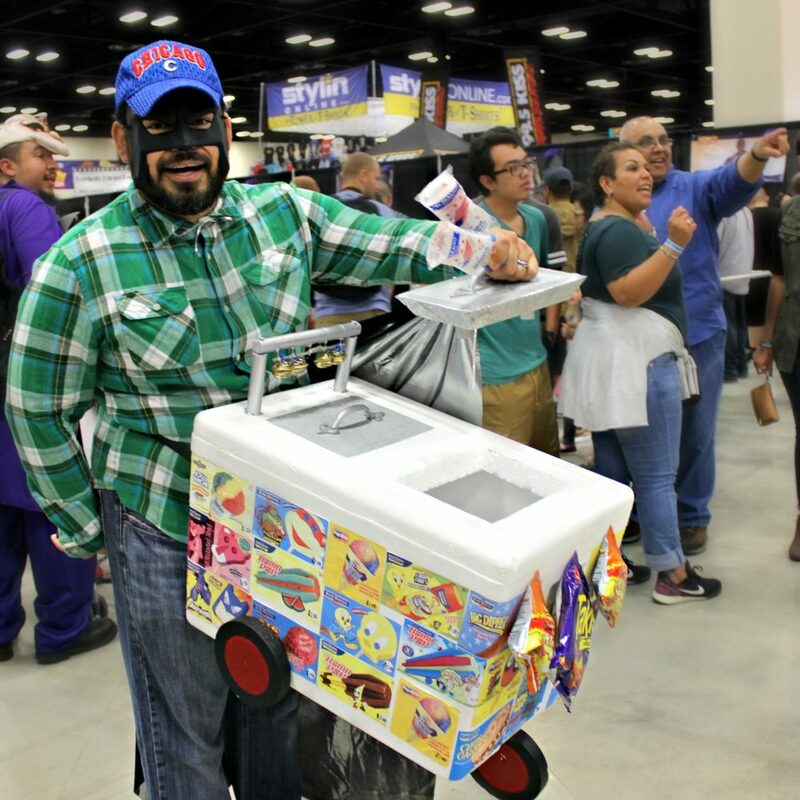 After day one of Alamo City Comic Con, I thought I was semi-prepared for what day two had to offer—boy, was I wrong! Today, it seemed the crowd multiplied by fifty. Hoards of people roamed the streets of downtown San Antonio and filled the Henry B. Gonzalez Convention Center. 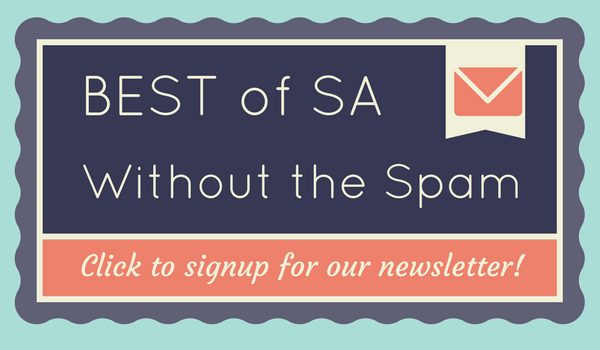 The heart of Alamo City transformed into a pop-culture-savvy Halloweentown. While on Friday, if you had pre-purchased your ticket, receiving your wristband or badge took about 15 minutes at most. 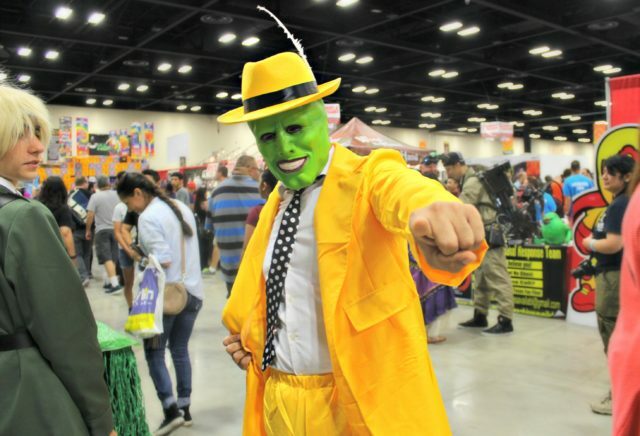 However, this next day, Alamo City Comic Con took over an entire hall dedicated to controlling traffic of the masses and directing people to the right line. But once you made it past the maze of attendees, entering the main hall was a breeze! 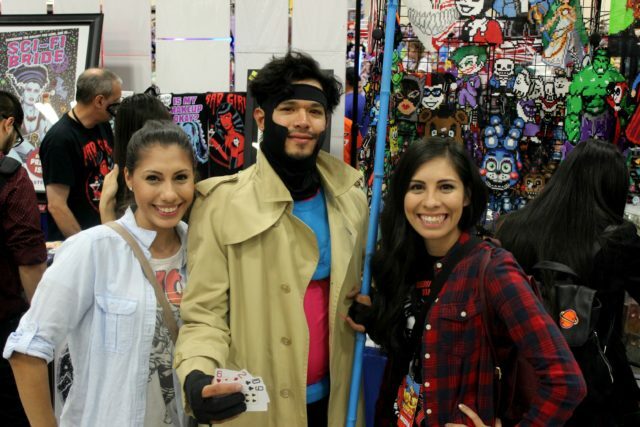 Saturday and Sunday for Alamo City Comic Con meant that big-name celebrities were making appearances. People camped out in line to see their favorite characters from Netflix’s Stranger Things and Daredevil and FOX’s Gotham. As I maneuvered through the sea of people—“ooo-ing” and “aaww-ing” at the celebrities a few feet away—I spotted so many unique cosplayers attending this Saturday. 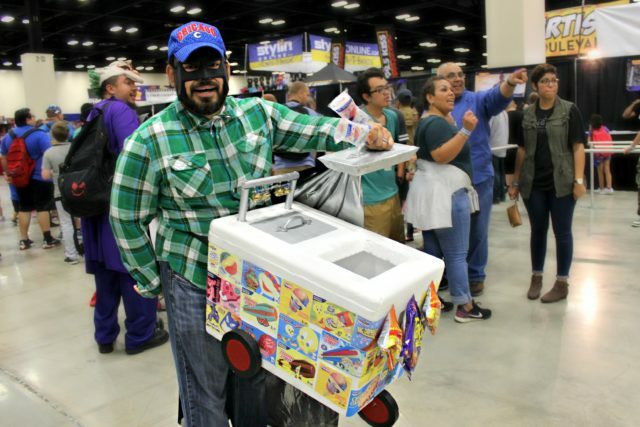 One of my favorites was this “masked-crusader” Paletero man. 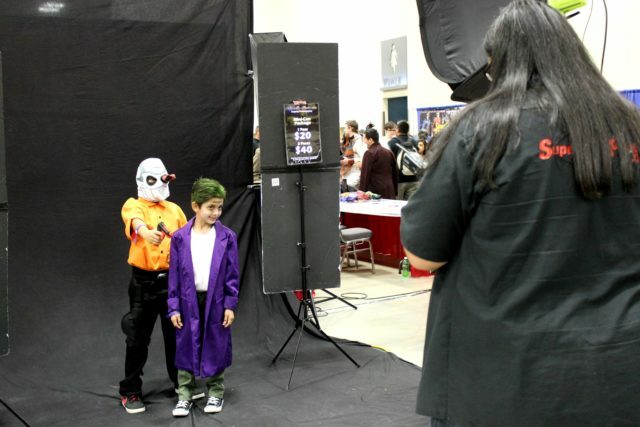 Cosplayers, even those of the mini variety, had the chance to have their own photo-shoot. 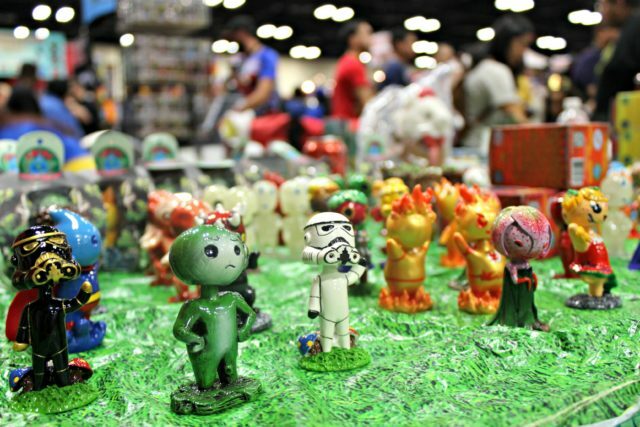 The vendors and exhibiters were packed with customers filling their tables and booths. 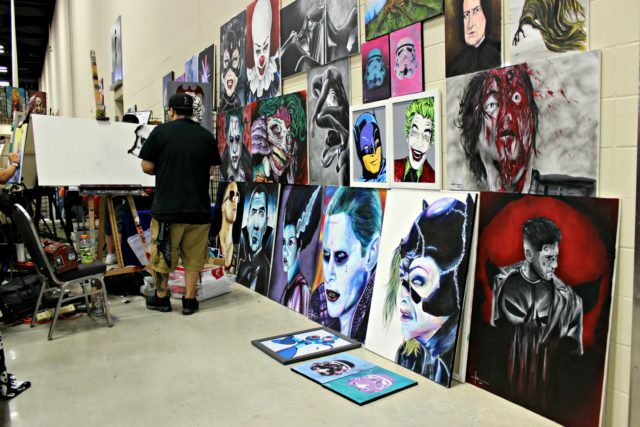 And the artists continued producing breathtaking pieces of work that had each attendee—especially me— trying to convince their-self that they had enough wall-space in their home for it all. 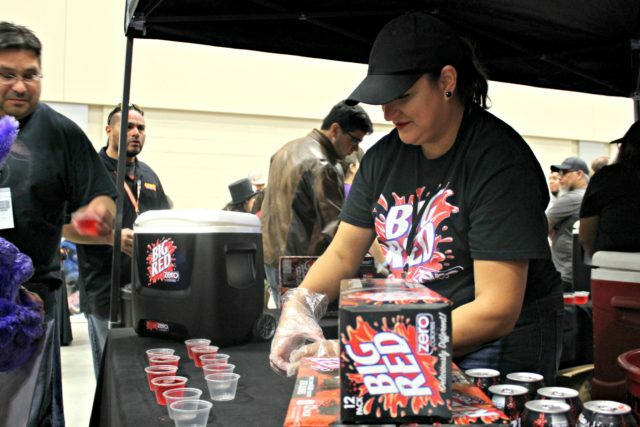 And in the proper SA Flavor fashion, I couldn’t help but stop by Big Red’s booth to sample their “Big Red Zero.” This new flavor is a shock to those of you accustomed to your classic Big Red, but worth a try for those feeling adventurous. Day two was such a surprise after attending the previous day, the activity level had sky-rocketed drastically. However, the large crowd led to more friendly-faces, diversity, and excitement for those getting to see their favorite celebrity. And even though I missed out on getting an autograph or picture with a celebrity guest—my sister and I almost braved the lines for John Barrowman—at least I found my Gambit. 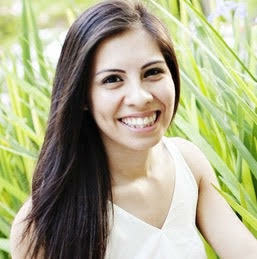 Selina Bonilla is a San Antonio native and University of Texas at Austin alumna. She loves fried food and watching endless amounts of TV with her dog Riley.